In the buildup for SIHH 2019, Audemars Piguet has been teasing a new release called Code 11:59. They’ve been posting cryptic videos on Instagram with various athletes and social media personalities wearing a blurred out watch on their wrist. Comments from AP on these posts eluded to a whole new line of watches, not just a new Royal Oak or Offshore model. Then on January 12th, Audemars Piguet announced their new Code 11.59 line; featuring 13 new references and three all-new calibers. These watches are exemplified by their 41mm three-piece case construction; with the center case segment having multiple edges like an octagon. They also feature a very unique crystal that’s domed from top to bottom but also “spherically” — this results in exceptional visibility of the dial with little to no distortion. 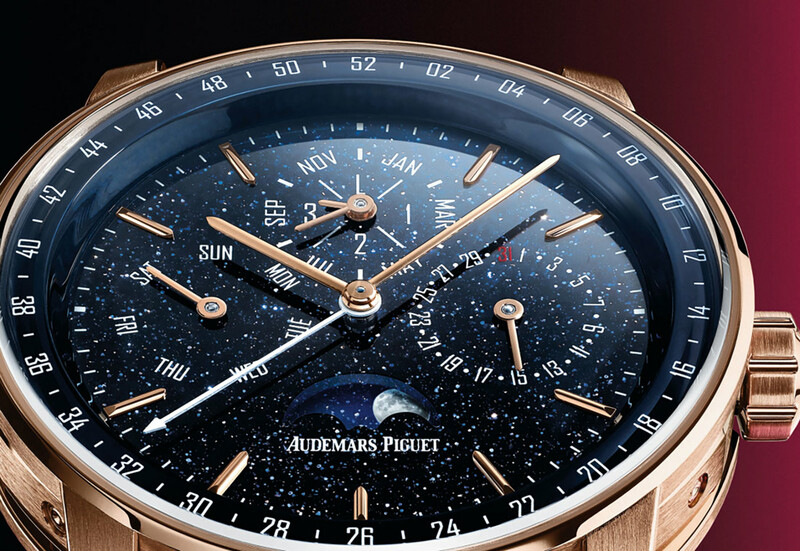 Specifically, this article focuses on the new Audemars Piguet Code 11.59 Perpetual Calendar (Ref. 26394 OR.OO.D321CR.01) with a red gold case and beautiful aventurine dial. 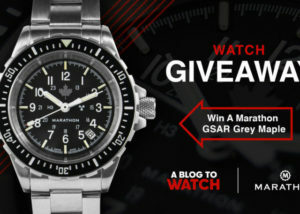 This watch, instead of adopting a new movement, will use AP’s cal. 5134 which is also used in the Royal Oak Perpetual Calendar. On this model in particular, since it’s using an existing caliber, is all about the case and dial. The three-piece case adds a lot of visual interest to the watch with multiple layers and levels as you look at it, the lugs themselves don’t extend down from the case back but meet it where it ends. The lugs are also skeletonized allowing some depth there as well. The crystal designed for optimal visibility paired with a stunning aventurine dial is the real show-stopper here, however. The dark night-sky-esque dial will really shine in this application, plus the red gold hands and contrasting white printing should make it easy to read. Follow our pre-, post-, and live SIHH 2019 coverage here and on social media. 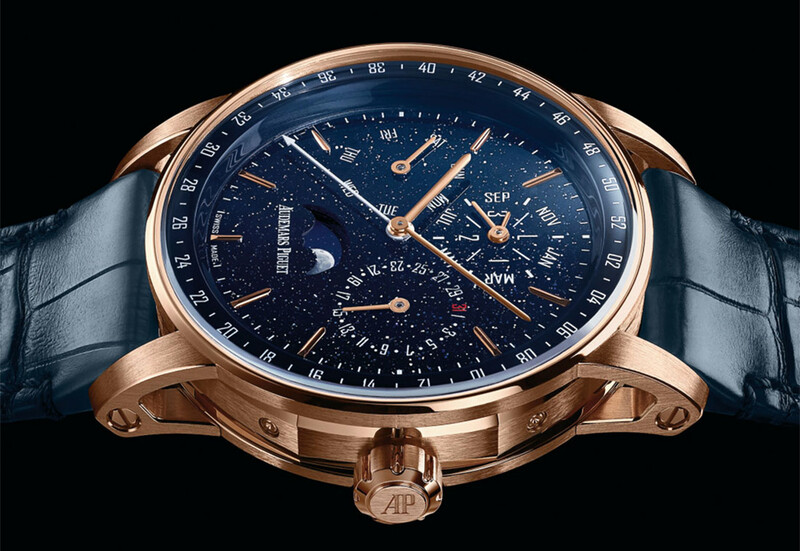 The perpetual version is certainly better looking than the chrono version but for that RRP of $75k. If I have the money, I would just wait until they surface in the 2nd hand market at probably half the price just like their Jules Audemars Chrono, Equation of time..etc. Another stunning watch. Finally a new range and design from AP that shows why they are held in such high regard. Makes a much needed change from yet another new RO, ROO or innovative but ugly (think Kryton ). Best new design from a big brand in God knows how long. 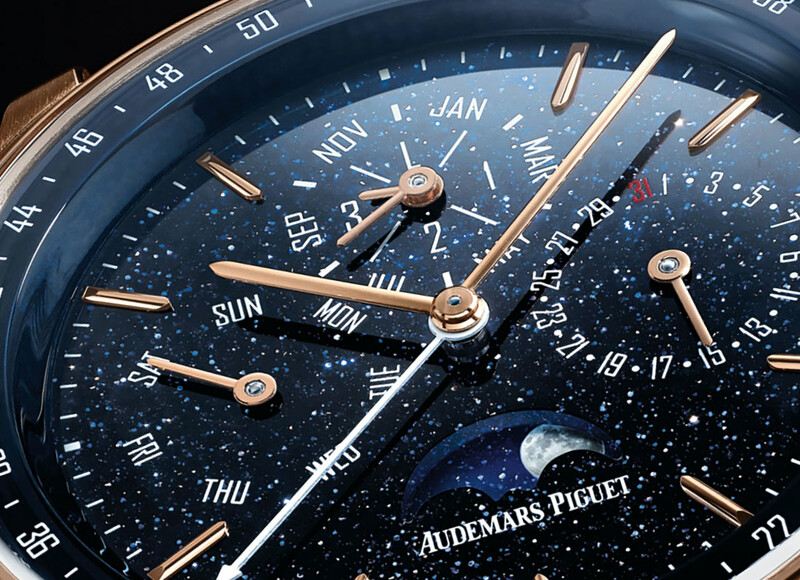 Yes, it’s gorgeous and all that, but no matter the make or cost or the fact it has the nicest moon phase I’ve ever seen it still falls into the too busy and pointy category to me. On the upside this a very refreshing new direction for Audemars Piguet which were to be honest getting a bit boring and although this is still very subtlety octagon it’s much classier looking. The watch is very nice. The 11.59 case is quite technical and a bit aggressive, but it holds this watch well and it all comes together nicely. My concerns about this handset on the squelette watch dont exist here, as the aventurine frames them in such dramatic fashion. The dial is excellent, the stone selected and finished with great skill. I love all of the depth and detail here. I’m not generally a fan of coloured gold, but it matches well with the dial (white gold would also be nice) and they did well on the strap. For corrections, the red 31 on the date dial has to go, and the white week hand would look better in polished white metal. It would still clash enough. Is $75k enough to request stuff like that from them? Wow, someone’ been busy! After scrolling up and down on the main site, this was the first article I clicked on. 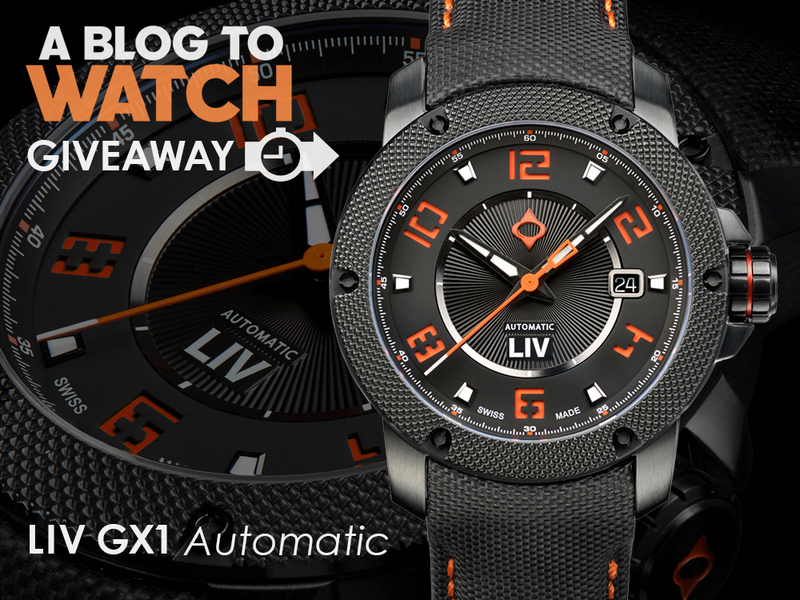 What a stunning watch! If only I had 74.5K to spare…. I like the aventurine dial, but I must agree with some others that the dial has a busy look.